It is my desire to provide the best client care to each and every person that comes to Gilstrap & Associates. My desire for the administrative staff is to treat each client as an individual and create an environment that reflects one of integrity, efficiency and an attitude that shows a desire to serve. 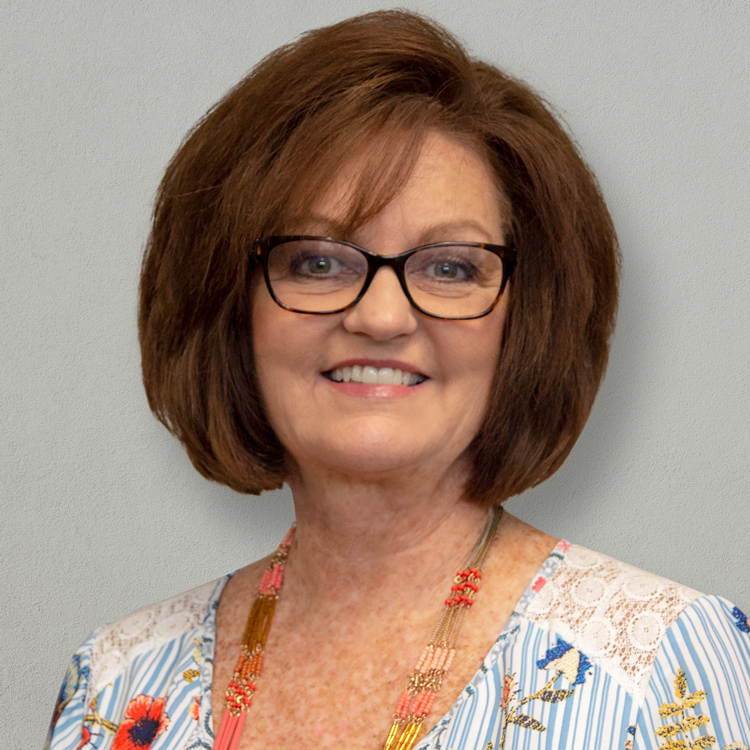 As manager of the office staff, and a passion for serving others, I will lead our team to serve the clients of Gilstrap & Associates to show excellent customer care and more importantly, the love of Christ. I was born and raised in the mountains of North Carolina. My husband and I moved here in 1983, right after college graduation, for a job opportunity and to pursue careers in the Sunshine State. I have served the past 30 years in office administration and office management. I have known the Gilstrap family for many years and have known of the impact that Gilstrap & Associates has had in our community. I jumped at the opportunity to join the team when I learned the position was available. I look forward to serving the community with love and compassion through Gilstrap & Associates.